Cold and flu season is upon us and wow it seems like everyone is sick! 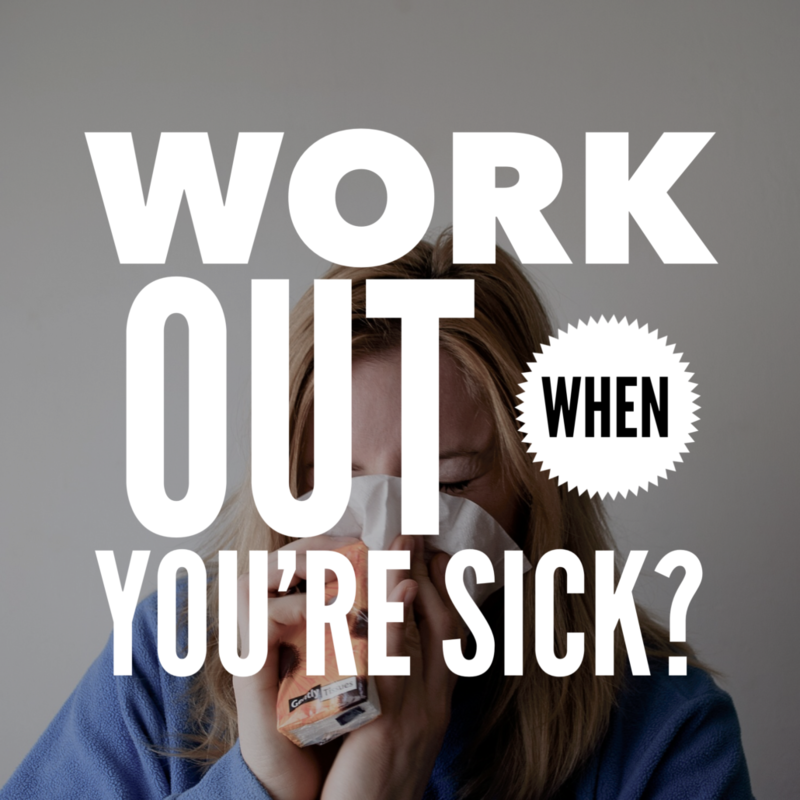 “Should I work out when I’m sick? And what kind of workout should I focus on? Check out this week’s new video below where I share some really useful tips for staying healthy this time of year, and navigating workouts when you’re sick. 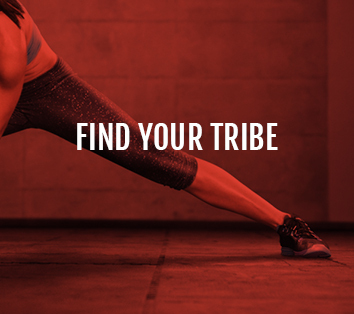 https://womensstrengthnation.com/wp-content/uploads/2018/02/IMG_1662.png 2048 2048 Holly Perkins https://womensstrengthnation.com/wp-content/uploads/2016/01/WSN-Logo-1C-W-300x200.png Holly Perkins2018-02-05 15:25:172018-02-05 15:25:33Should You Work Out When You’re Sick? 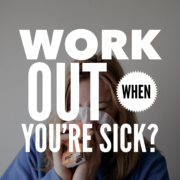 Thanks for a great video on when to work out when you are sick. You are so welcome Kelly. Thank you for watching and being a part of my inner circle. Thanks Holly for very useful video, as always! Would like to add also that hand hygiene is SO important for keeping the bugs at bay. A lot of us pick up sickness that way, and don’t even know it! YES! Hygiene is so important. So important to wash them even more after being in the GYM! This is a FABULOUS video Holly. 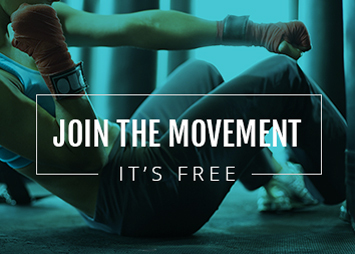 I am going to share it with my super active Facebook group!